Students Beware! Odisha Has 2 Fake Universities, Share It With Others Before Anyone'll Take Admission! Students Beware! Odisha Has 2 Fake Universities About Which You May Don't Know, Share It With Others! Students Beware! 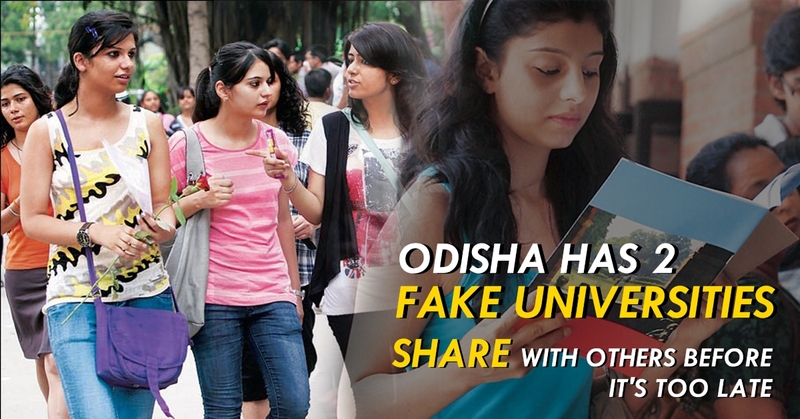 Odisha Has 2 Fake Universities About Which You May Don’t Know, Share It With Others! 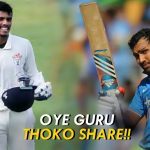 The UGC [University Grant Commission] has recently released the complete list of fake universities operating across India and surprising thing is that even after getting listed as fake from a long time, some of the universities are still continues to operate. States have also been asked to initiate proceedings against those involved in defrauding and cheating students “by misrepresenting themselves as ‘universities’ awarding degrees with their name”, said Minister of state for human resource development Mahendra Nath Pandey to Rajya Sabha. Among all the 23 fake universities, Odisha has 2 of them and one is at Smart city Rourkela. The above 2 universities are fake as per the UGC list, so before you take admission into any new universities or colleges, check UGC site for the list of fake/unapproved institutes in the country. Highest number of fake universities listed in India’s capital Delhi and heartland Uttar Pradesh with 6 & 9 respectively.